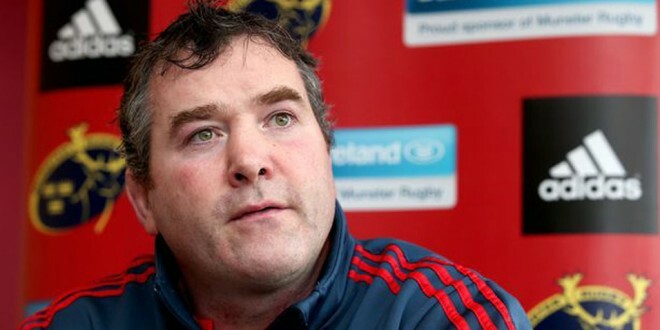 Killaloe man Anthony Foley has signed a one-year contract extension as head coach of Munster Rugby. Foley first moved into the role of head coach with Munster in 2014, succeeding Rob Penney, but his side has struggled this season after reaching the final of the Guinness Pro12 in 2014/15. Foley initially signed a two-year deal with Munster, with an option for a third year in that contract. 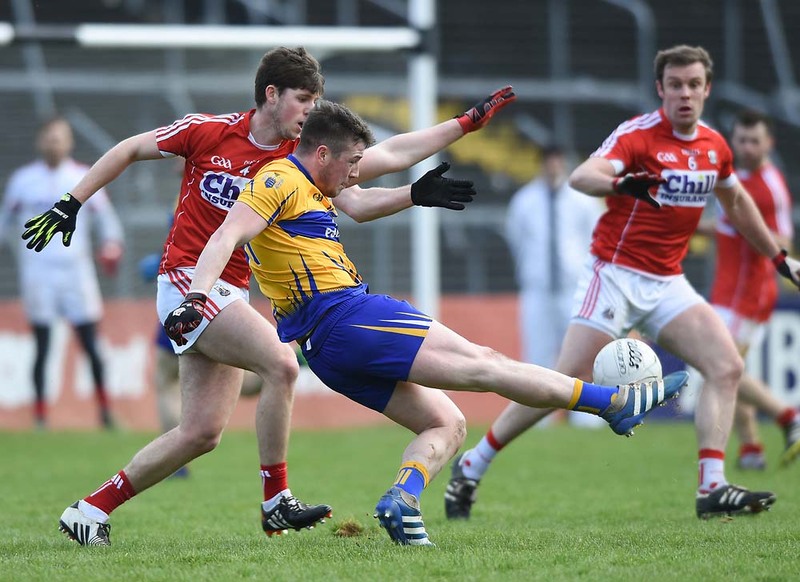 The former Ireland number eight signed that extension option in recent months and will hope for an upturn in form in the final stages of this season. “As confirmed previously, we offered Anthony the option to extend his contract as per the initial agreement in 2014 and we are pleased to see him avail of this renewal and commit to the province for a further year,” said CEO, Garrett Fitzgerald in an official statement. “The decision to seek a director of rugby was made at Munster Professional Game Board level in consultation with the IRFU, and is in line with our strategic plan for the organisation,” Mr Fitzgerald added.